Annually, Global Dominion Financing Inc. organizes and/or joins corporate social responsibility projects in line with our goal to be of service to more Filipinos, beyond our core commitment of making financing more accessible to Filipinos around the globe. 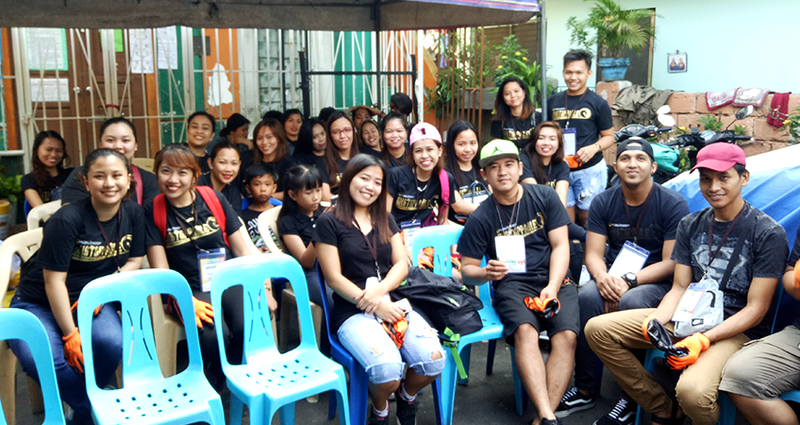 This year, we have joined Gawad Kalinga’s Clean Up and Repainting Activity for communities in need of refurbishment and beautification, particularly those in Mandaluyong City. 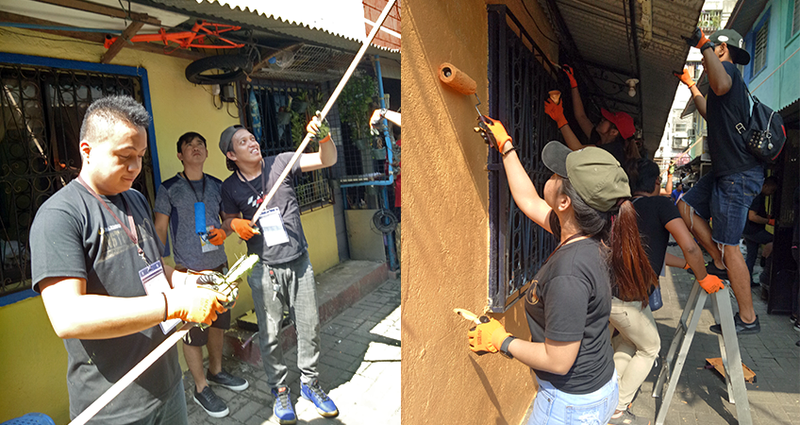 It wasn’t easy, and the photos might not be able to depict the efforts given by the team to help the community, but with certainty, we felt every person’s appreciation, and we know that our team will be remembered for cleaning and painting to the next level – and with a heart. As a team, we hope to inspire others, not just those whom we’ve assisted, but everyone else, to start giving or doing things for other people’s betterment especially here in our country where poverty is still spreading like wildfire threatening to paralyze economic growth and aggravating community divisiveness. Poverty breeds a slum mentality, forcing the poor to live in survival mode. At the heart of GK’s community transformation is restoring dignity, and giving back the poor’s capacity to dream and work towards the fulfillment of their dreams. What begins as a journey of hope becomes a quest for freedom from poverty in all its forms – materially, and in mind and spirit. “Our yearly CSR activities allow Global Dominion to give back to nearby communities – by contributing not just material resources, but also talent and energy. 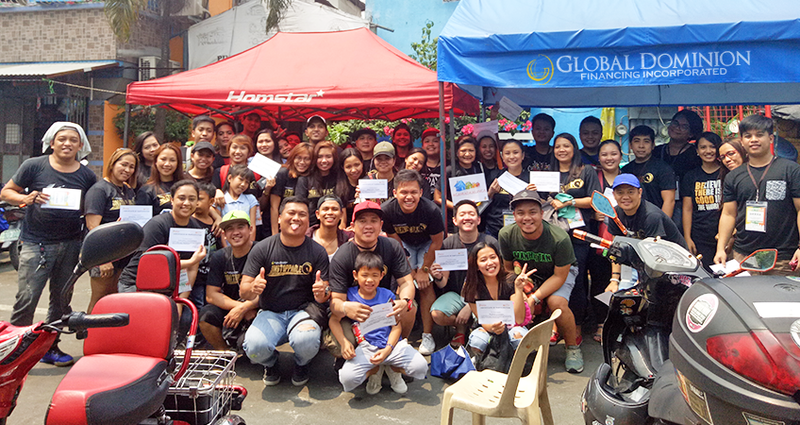 Every activity reminds us to be grateful for what we have, and that ALL OF US are capable of making a positive contribution to society,” said Patricia Poco-Palacios, GDFI General Manager, who’s among those who actively participated in the project.